Pizza tastes amazing when cooked over a wood fire, which makes them a great dinner while camping. If you have a tripod for your fire, where you can raise and lower the grill cooking surface, that’s ideal. Wait until the fire burns down and you have a solid bed of coals, then make your pizza. They only take 8 to 12 minutes. I’ll never turn down a pepperoni pizza, but there are other tasty options. Try one with tomato sauce, fresh mozzarella cheese, and shredded basil. Simple and delicious. 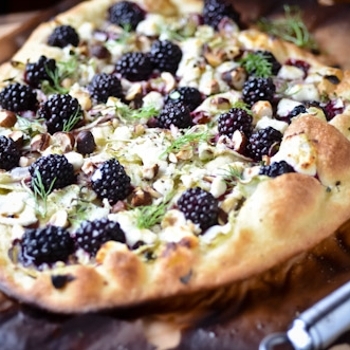 One of my favorites is a Blackberry, fennel, and goat cheese pizza. I’ll be making this pizza for the summer solstice, which is when I always have a bit of fennel in honor of Prometheus, the Titan who went against Zeus to give fire to man by hiding an ember in a stock of fennel. 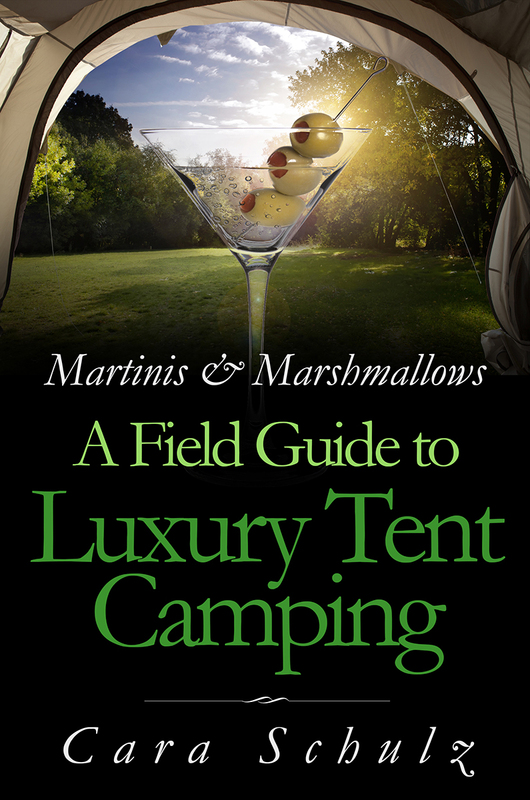 Set your cooking tripod or grill over a fire with a good bed of coals, but no high flames. Drizzle olive oil over pizza crust. Add berries, fennel, cheese, and thyme to crust. Place on the grill or tripod over the fire for 8 to 12 minutes, or until the cheese if melted, whichever is longer. Top with honey before serving.